As a busy merchant, you process card payments daily and you may have a large staff with different people handling those payments throughout the day, which makes implementing fraud avoidance procedures a little trickier. Here are some quick and easy tips you can incorporate today. AVS is simply a way to add another layer of security when accepting a credit card for payment. It requires that you must input the cardholder’s billing address and zip code to authorize the transaction. This is for CNP or card not present or virtual terminal transactions only and wouldn’t apply to swiping a card in person. Counterfeit fraud occurs when criminals create fake cards with real information to make fraudulent purchases. The ability to recognize a counterfeit credit card can help you prevent fraud and can save thousands on chargebacks to your business. Be sure that the card’s embossing is clear and straight and examine the signature panel to ensure it hasn’t been tampered with. If it looks smudged, off-center or otherwise strange ask for a second or even third form of identification. If they fraudster is using a card with someone else’s real data, they likely will not have alternate identification that matches it. Specific credit card security features, such as holograms and CVVs, can also help you determine if the card is a fake. A credit card verification value (CVV), also known as card verification value code (CVVC) or card verification code (CVC), is a security feature on every credit card that helps prevent hackers from using credit card numbers that have been generated from fraud attacks and security breaches. By requesting the CVV code to process virtual terminal or CNP transactions, which appears as a three- or four-digit code on the front or back of the card, merchants can verify the person making the purchase has the card in hand. This is helpful if you ever take co-pays by phone or let customers place orders by phone. If you accept payments through an online portal or payments page with Singular Payments, you have access to view transactions throughout your client portal using login credentials that were provided upon signing up for your merchant account with Singular Payments. If you haven’t received these credentials, aren’t sure how to log in or use the portal, or there is general confusion about how to access your transactional data on line, please call our customer care team at support@singularpayments.com. There are even desktop apps you can download to make accessing your portal even easier. When reviewing these card not present transactions look for different credit card numbers that are entered from the same IP address, or large orders that include many of the same items. Also, be aware of orders charged on multiple credit cards and sent to the same shipping address. 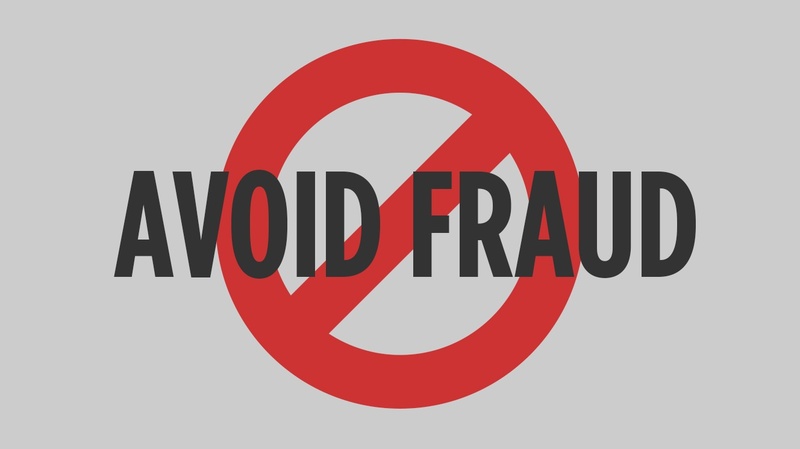 Any of these could be a sign of an attempt to defraud your business. Lastly, Keep Up with Your PCI Compliance! Make sure your payment processing system (terminal, web portal or payments page) is compliant with PCI DSS standards, which further protects customers’ information and ensures your business is secure. And remember, PCI Compliance is not an option, it is required that every merchant accepts cards as a form of payment complete a PCI scan and questionnaire each year and provide a certificate of compliance. Failure to do so could result in monthly fees or fines, and worse, subject your business to unnecessary potential liability. For questions about your PCI compliance status contact our support team at support@singularpayments.com.